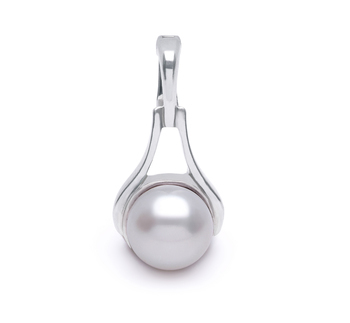 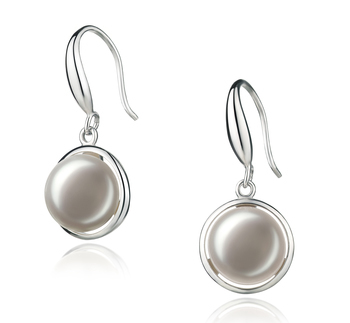 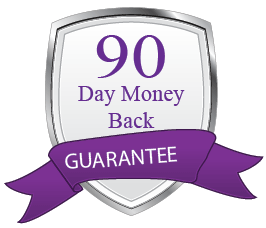 The beauty and blending of the sterling silver and the white pearl is remarkable and pleasing. 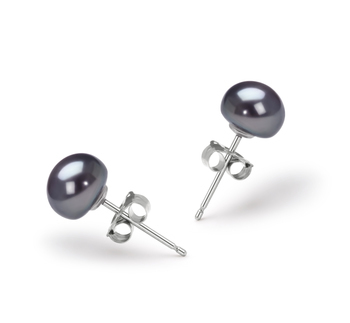 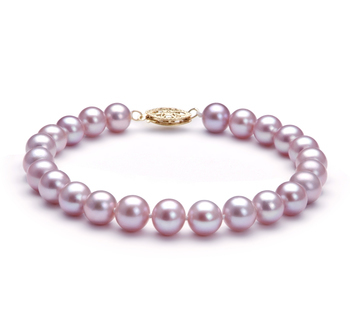 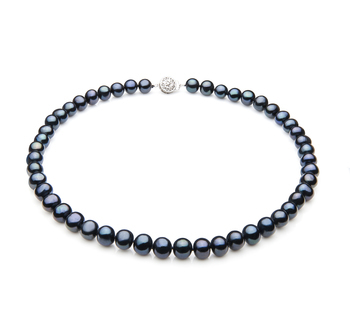 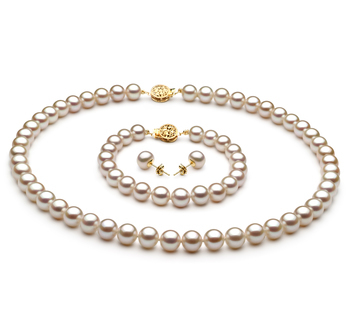 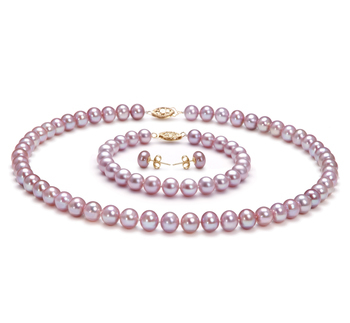 Combine these slightly out of round (AAA) white pearls with your casual, business or formal attire for just the perfect look. 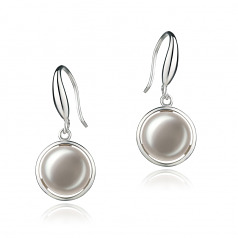 The results from the (AAA) twinkling luster will light up your wardrobe options and create a new closet.